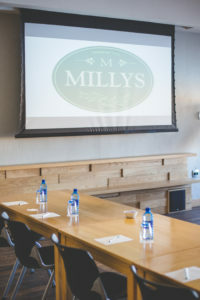 Millys offers stylish conference facilities for groups of up to 50 people. 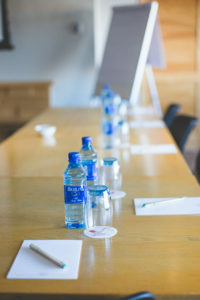 Sound and presentation equipment as well as flip charts are included. 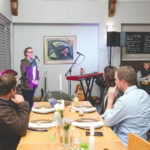 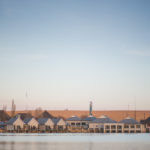 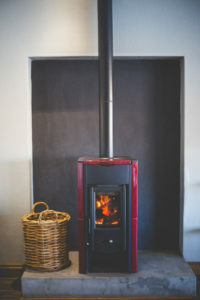 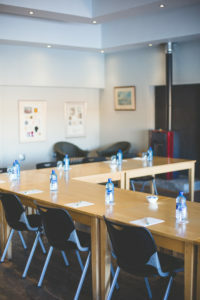 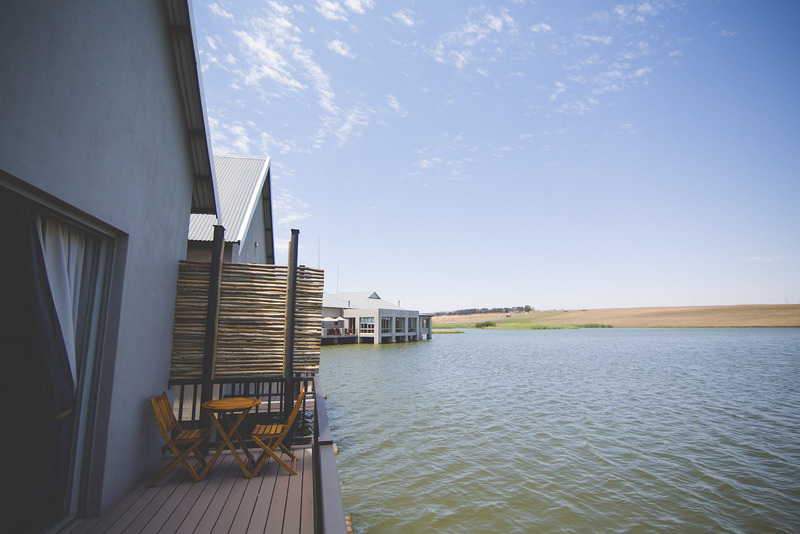 Layout of the space will be arranged as required and with a cosy fireplace in winter, roll-up blinds, dimmable lights and an outside door to a patio overlooking the dam – your conference-experience is bound to be unequalled. 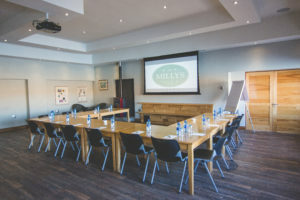 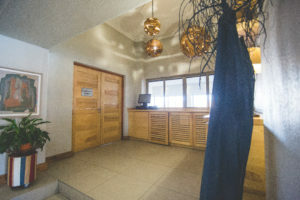 Conveniently located at the Millys restaurant complex with a private entrance lobby in the restaurant, we can also provide lunch to your attendees.